I think I may have found my next addiction. 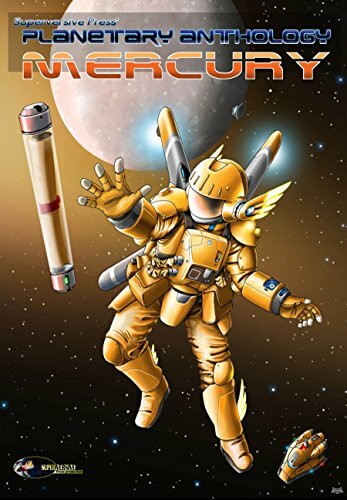 This space opera has all the shiny stuff I like… high-tech gadgetry, deep space habitats, spaceships with lots of lasers and missiles, really cool characters that may be related to Mary Sue, but you like them anyway because the personality works. Jonas Scott Valant is just not motivated to excel. In fact, the only thing he pursues with any gusto is his space combat simulations. He and his group of network friends have become so good that they just can’t settle for the ‘simple’ simulations anymore, but instead crack into the Freeground military simulations to test their skills there. Unfortunately, they are so good, they bring too much attention to themselves. Now, Valant, and his friends are stuck with a choice, face charges for espionage, or prove their worth to the fleet admiralty by passing a test, one where fail means jail! How’s that for motivation! This one is just the beginning, and quite short (110 pages), but I was hooked from page one. I’ll be moving on to the next immediately. This one was an four star for me, and I call it an Engaging Read. Read as part of the Spinward Fringe: Broadcast 0: Origins Omnibus edition. Grab a copy for free here at Amazon.